What’s a Good Payment Service? In Berkeley or Boston? 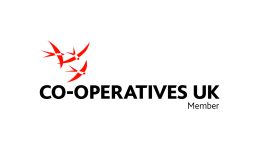 Want to work for a co-op?